Once released in 2012, HTC EVO 4G LTE has become the flagship of Sprint. This new born member of EVO family inherits the excellent DNA of its predecessors. The rear housing, the top cover and the button cover all reveal the same design idea with other EVO members. Compared with HTC one X, HTC EVO 4G LTE has larger battery capacity-2000 mAh, which means you can operate it longer after charging. This Replacement HTC EVO 4G LTE Lithium-Ion Battery (2000 mAh) is for you to keep as an extra power source for your cell phone device. With this HTC EVO 4G LTE Lithium-Ion back up battery (2000mAh), you do not need to worry missing important calls anymore. 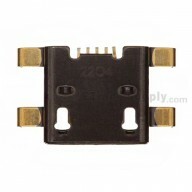 ETradeSupply is specialized in offering all kinds of spare parts for all cellphones. All our products come directly from OEM factories to insure that all HTC EVO 4G LTE battery are at best price and of best quality. 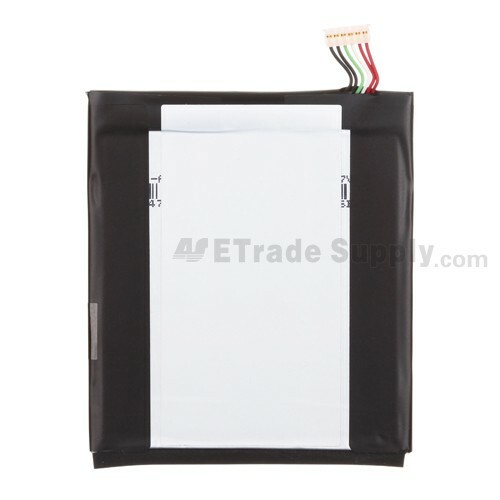 To ensure the high quality, all HTC EVO 4G LTE Battery ETradeSupply supplied are all 100% qualified which passed the factory inspection. 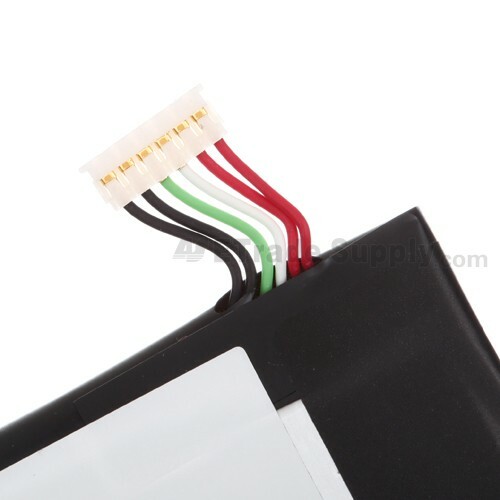 ETradeSupply professional QC team which has passed the ISO 9001:2008 for quality control has applied a strict second inspection for HTC EVO 4G LTE Battery. Each HTC EVO 4G LTE Battery will undergo a professional test before shipping to our customers, providing the 100% guarantee for the quality of HTC EVO 4G LTE Battery. 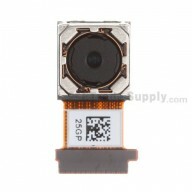 In addition, ETradeSupply also supply other HTC EVO 4G LTE replacement parts. 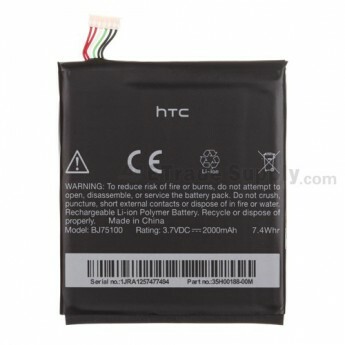 This HTC EVO 4G LTE battery is a new replacement battery. 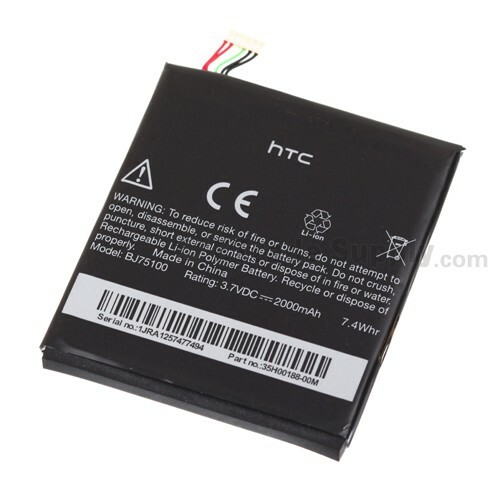 The HTC EVO 4G LTE battery operation time depends on conditions such as: Transmitting power level, Signal (distance between the phone and the base station), and Network parameters defined by the operator. All our products will be packed perfectly well to insure that it wouldn't be damaged during the shipping process.